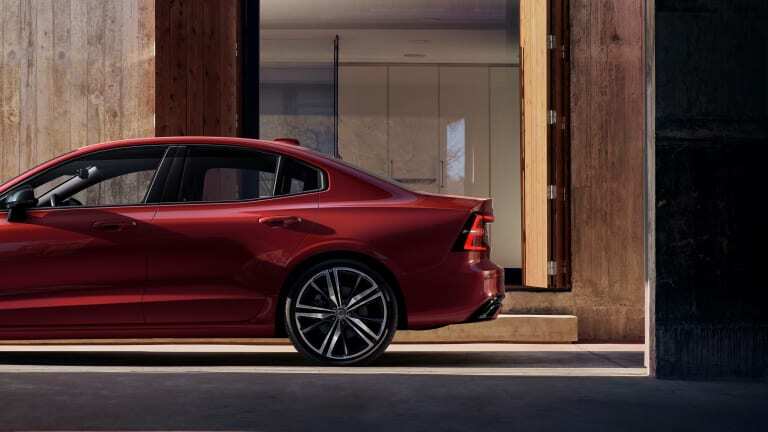 Volvo is bringing a bit of Sweden to America as the automaker announces its first US manufacturing plant in Charleston, South Carolina, where they&apos;ll be producing the all-new S60. 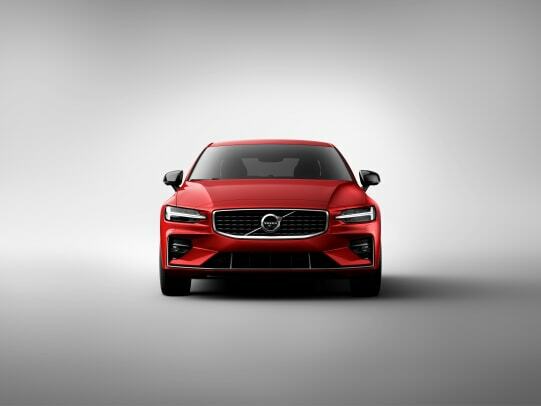 The mid-sized sports sedan will also be the first model to be offered without a diesel, cementing their strategy to create a more energy efficient lineup. 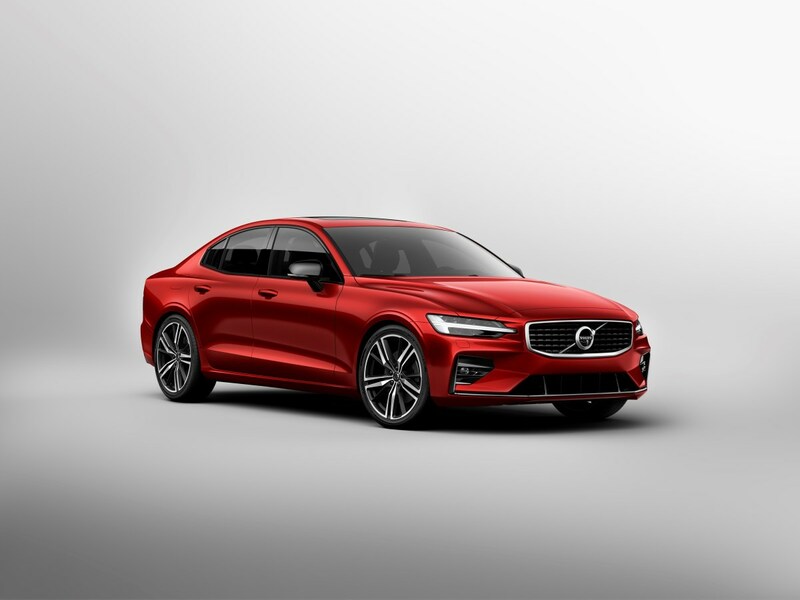 The sedan will be available in a variety of models: a T6 Twin Engine AWD plug-in hybrid with 340 hp, a T8 Twin Engine AWD plug-in hybrid with 400 hp, and gas-powered T5 and T6 models. 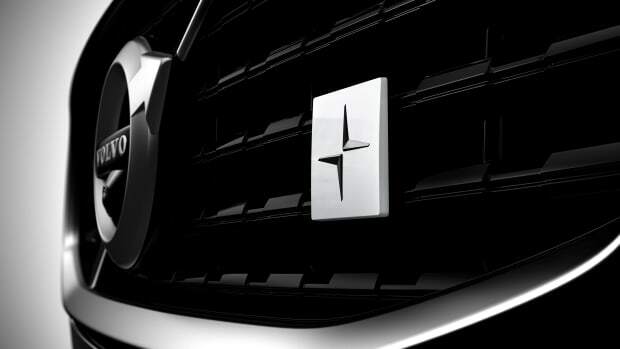 It will also feature an optional Pilot Assist system that adds semi-autonomous driving to the car and performance-specific Polestar Engineered upgrades will be available as well. 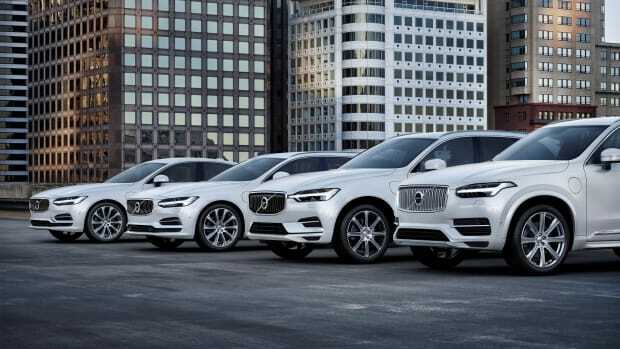 The car will be the first in its class to offer a premium subscription option via its Care by Volvo program, where customers can get access to the car for a monthly, flat-rate fee with no down payment. 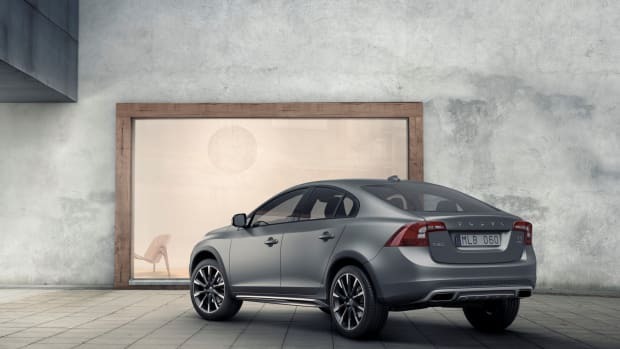 A limited run of cars will be offered beginning on June 28th.